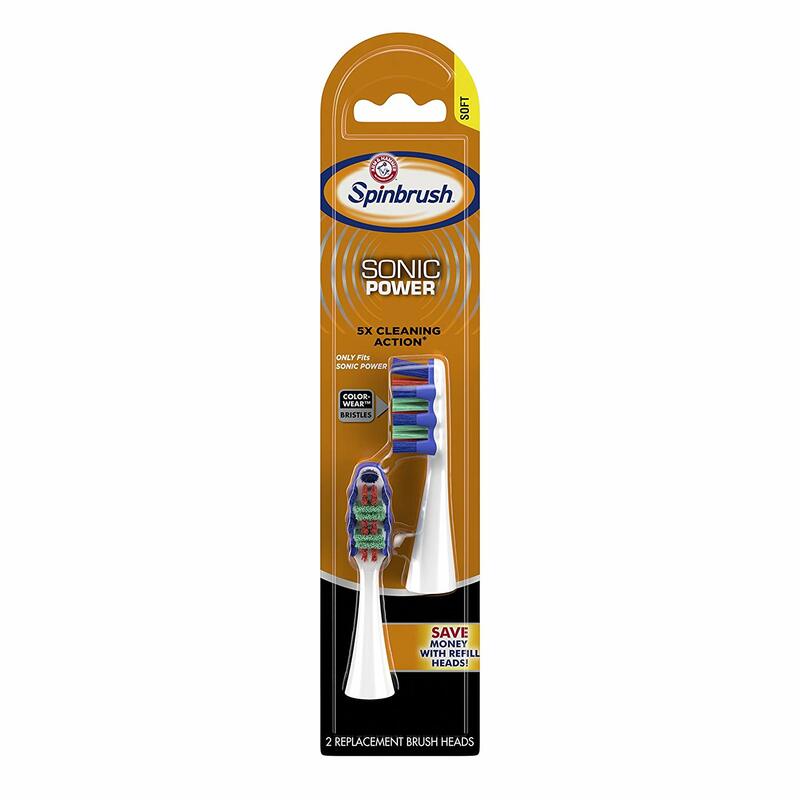 Arm & Hammer Spinbrush Truly Radiant Deep Clean Powered Toothbrush Soft Removes 100% more plaqueRemoves even more hard-to-reach plaqueElongated bristles for greater access ;Includes 2AA batteries. 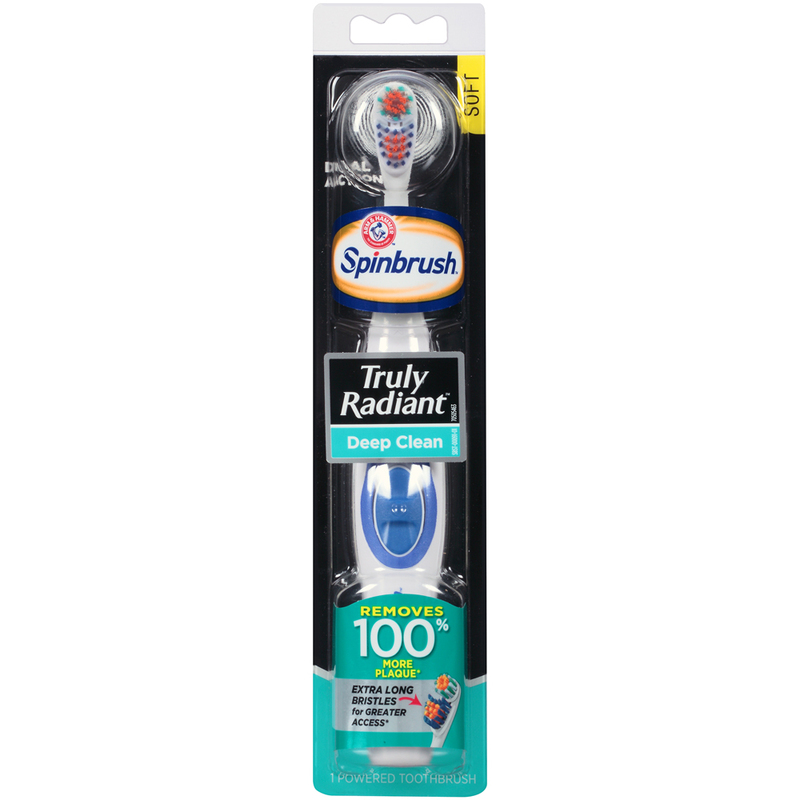 Unlike ordinary brushes, our new Truly Radiant battery-powered toothbrush is designed to give you the brilliant whitening you want, and the deep cleaning you need for a beautiful, more radiant smile, guaranteed or your money back. Try it with ARM & HAMMER™ Truly Radiant™ Toothpaste and Truly Radiant™ Whitening Booster for whiter teeth in just 2 days!